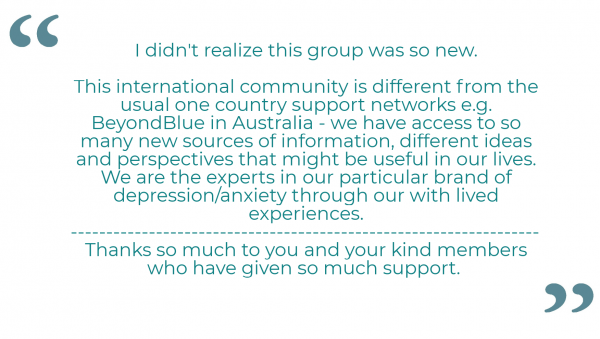 ADAA’s anonymous peer-to-peer online anxiety and depression support group (now with more than 20,000 subscribers from around the world) is a friendly, safe and supportive place for individuals and their families to share information and experiences. 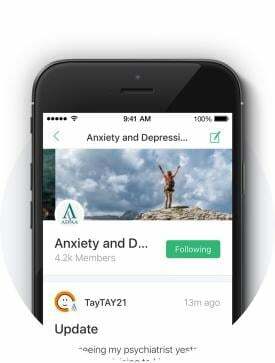 As a member you can connect with other people experiencing anxiety and depression and related disorders, contribute to ongoing conversations or start your own conversation with a question or a post about your journey. You can now download the iOS app for iPhones here. Read HealthUnlocked's Interview with ADAA Director Susan Gurley. May 16, 2017 - ADAA hosted its first live "Ask the Psychiatrist and Psychologist" event on the community platform. Read more here.